Small strings of beads arranged in particular patterns to assist and direct prayer, better known as chaplets, are an ancient and revered form of prayer used to invoke the assistance and intercession of Christ, His Mother, and the saints and angels. Each chaplet consists of a particular arrangement of beads, with prayers assigned to each bead. Each chaplet is different, consisting of a variety of prayers for many occasions and needs. 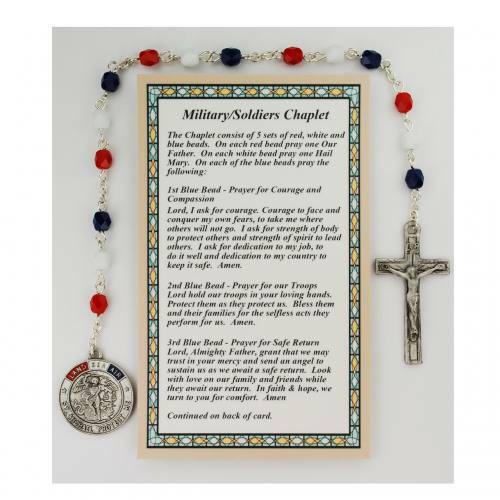 This chaplet comes with instructions on the prayer and practice of this particular chaplet. 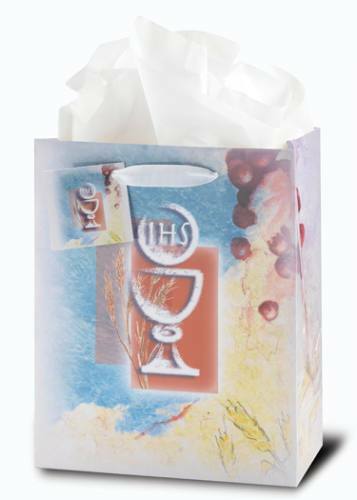 Perfect for praying anytime and anywhere.